Histoirie Des Chavaliers De Malte – Vertot. 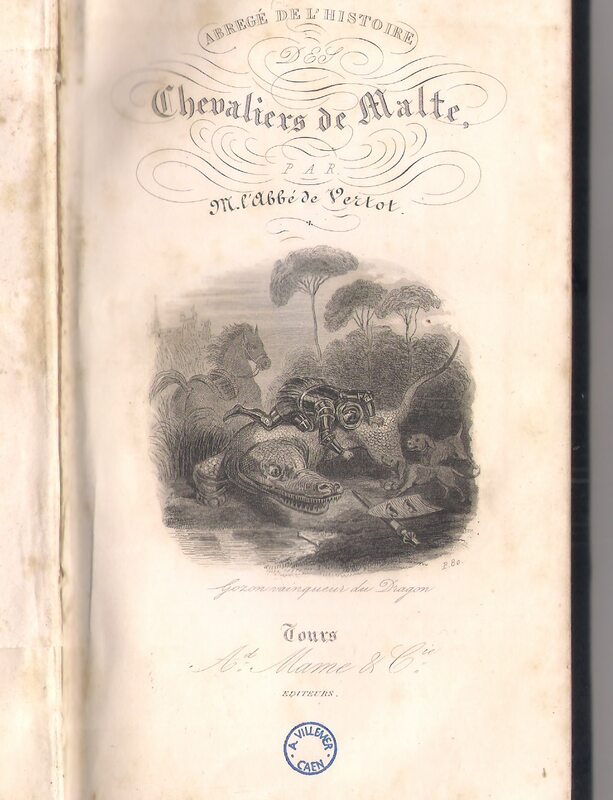 Histoire Des Chavaliers De Malte – Vertot. 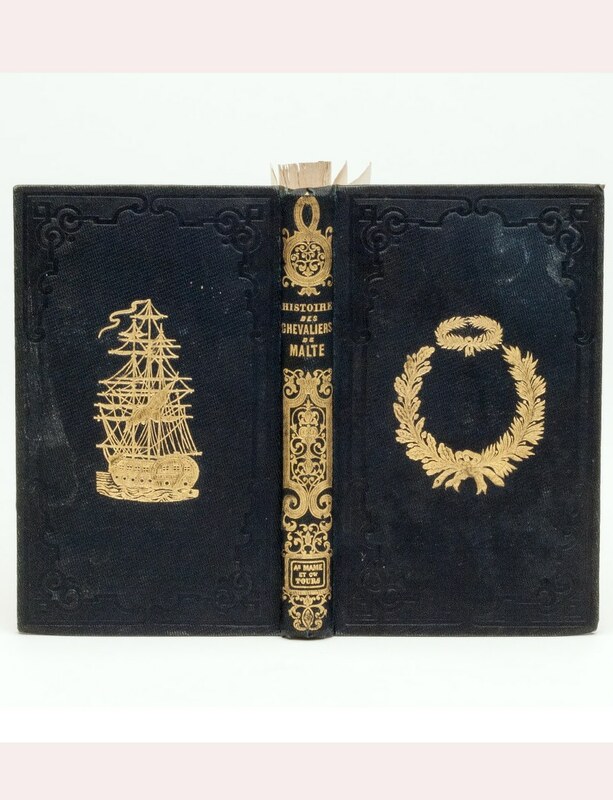 Beautiful example of an 1855 abridged edition of the abbe de Vertot’s infamous Histoire des Chevaliers Hospitaliers printed by Mame in Tours (France). 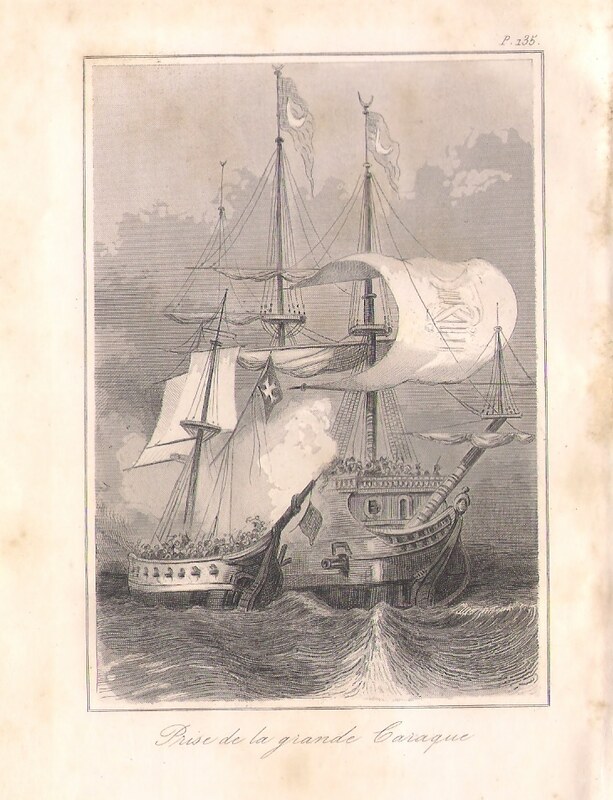 Work contains 283 pages, including an illustrated title page and two lithographs and a plan of Valletta and Rhodes. 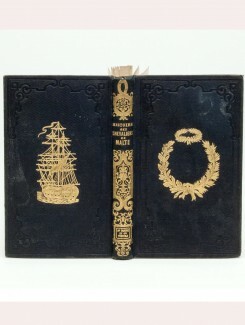 Format: Hardback, including an illustrated title page and two lithographs and a plan of Valletta and Rhodes.